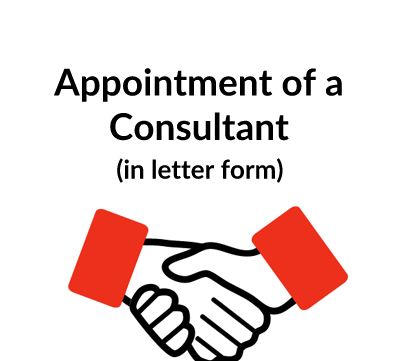 This agreement, in letter form, is for use where a company commissions a supplier to provide data on a royalty basis for use on the company’s website. This letter could be used for a range of products – e.g. drawings, designs, documents or technical information which is offered for sale on the website. 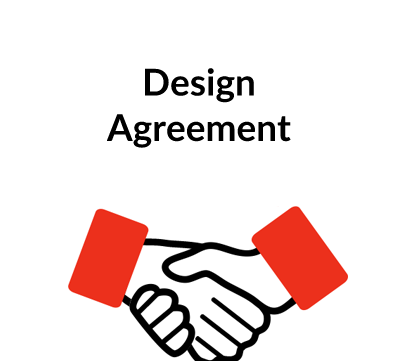 This agreement is designed for use where a website owner agrees to pay someone who provides data for sale from the website on a royalty basis. It could be used for a range of products – e.g. drawings, designs, documents or technical information which is offered for sale from the website. 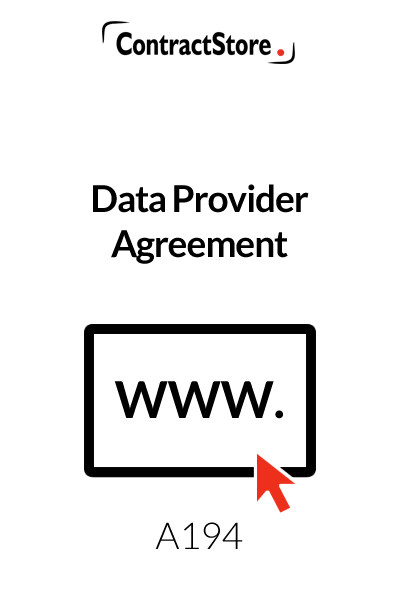 The agreement is in the form of a letter from the website owner to the person providing the data, referred to as the Data Provider. The agreement is made when the Data Provider signs a copy of the letter accepting its terms and returns it to the website owner. Please note that this agreement is NOT suitable for the transfer/sale of “personal data,” i.e. data that relates to identified or identifiable individuals and is subject to the terms of the Data Protection Act 1998. This sets out the nature of the Data to be provided for sale, and the format of the Data. The Schedule will list the initial data and the technical requirements of the website owner with regard to format etc. It is also agreed that the company selling the Data (the “Company”) may make use of the Data Provider’s identity in a format to be agreed in advance for publicity purposes. Clause 2.1 provides an essential protection in favour of the Company buying the Data: the Data Provider states that the Data is owned by him and that there are no third party claims for infringement of intellectual property rights in relation to the Data. Should the Company purchasing the Data face third party claims for infringement it is entitled to look to the Data Provider to indemnify (recompense) it in respect of any loss arising from such claims. The parties agree to inform each other of any third party claims. Clause 2.2 states that copyright in the Data passes to the Company upon receipt of Data and automatically revert to the Data Provider on termination. This provides that the Company may at its discretion edit the data and agrees to give notice of any such editing to the Data Provider. Clause 4.1 states that the Company may sell the Data from its website or any other website it uses to sell data. Clause 4.2 provides for the sale price of each package of Data to be agreed in advance and that any special pricing arrangements made by the Company with its customers shall apply to the Data. This sets out agreed royalty rates stated as a percentage of the net sale price. Royalties are calculated by the Company and set out in a statement sent to the Data Provider. Payment of royalties is due within an agreed time from receipt of the Data Provider’s invoice based upon the Company’s statement. Clause 5.3 explains that if a payment is cancelled, then the royalty will not be due and any payment already made will be recoverable. Clause 5.5 allows the Data Provider to inspect the Company’s books in the event of a dispute as to royalties due upon reasonable notice. Clause 5.6 deals with interest on late payment. It is prudent to provide for payment of interest on late payments at a set rate (usually by reference to the Base Rate of a UK Clearing Bank) so as to avoid liability to pay interest at the statutory rate which in the UK is 8% above the Base Rate of the Bank of England. The parties are bound by the terms of the agreement from receipt of the letter counter-signed by the Data Provider. The agreement is for an initial period of 12 months commencing from the date that Data is first received by the Company. Termination is on 3 months’ notice either expiring at the end of the initial 12 month period or, if later, on the anniversary of the commencement date. This has the advantage for the parties of providing a measure of commercial certainty but has the disadvantage of inflexibility as termination can only take effect on the anniversary of the commencement date. Parties negotiating these termination notice periods should consider where the balance of their own commercial interests lie: e.g. how disruptive would a short notice period be to a party’s business; would a longer notice period fetter a party’s future plans? Clause 6.3 provides for termination with immediate effect in the event of breach or insolvency. Where an agreement is terminated before any initial period or with shorter notice than provided in the contract by a party it is open to the other party to claim damages for losses arising from such early termination. Parties may wish to agree either a cap on any damages due for early termination or a set sum/formula for calculating loss but should be aware that such set sums or formulae must be a fair attempt to estimate loss as opposed to a punitive and legally unenforceable penalty. Clause 6.4 provides that copyright in the Data automatically reverts to the Data Provider upon termination and the only liability of the Company is to pay outstanding royalties. 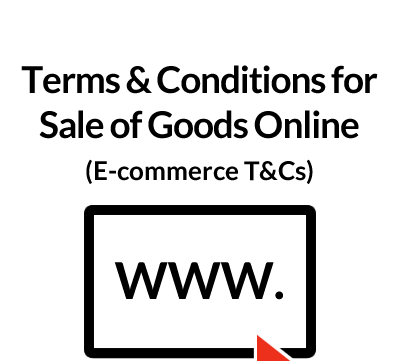 This clause provides that the terms of the agreement are to be confidential and that details of the website owner’s business are to remain confidential. Note that there is an exception applicable to disclosures made because of legal or regulatory obligations. Clause 8.1 prohibits the Data Provider from transferring his rights and obligations under the agreement to a third party without prior written consent. Clause 8.2 states that the agreement is to be interpreted in accordance with English law and that disputes are to be ultimately settled either by arbitration.